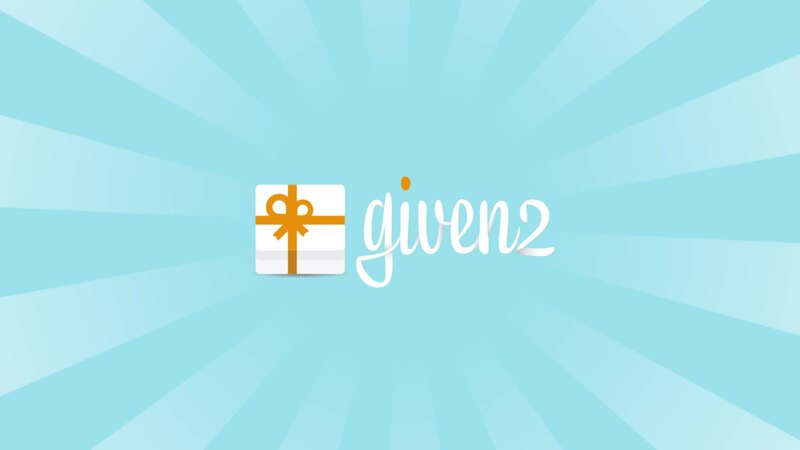 What to put on a baby registry? It’s one of the frequently question of a first time mom! A baby registry helps parents to get ready when their baby comes home. Here is our checklist of ten essential and recommended baby items that you should include in your baby registry. Breastfeeding helps the baby to stay in place and prevents the baby from rolling forward or backward while feeding. Many moms love the My Breast Friend Nursing Pillow because it has a firm and flat cushion that aids the baby to stay in a proper position. The adjustable belt can easily fit different body shapes and weights. When you wash a baby it’s important to find a comfortable and secure bath seat. 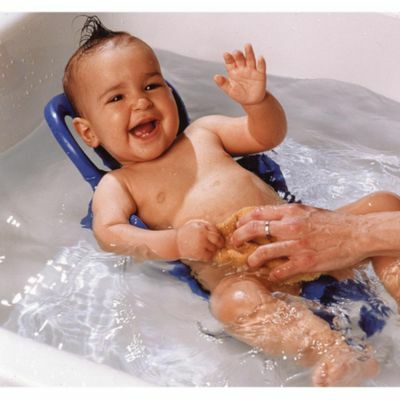 Thermobaby Daphne Bath Seat provides great support, and the baby will not slip down. The seat is adjustable, so that you can keep using it as the baby grows. It is also extremely portable and lightweight. A bath thermometer makes sure that the baby’s bath water has just the perfect temperature. 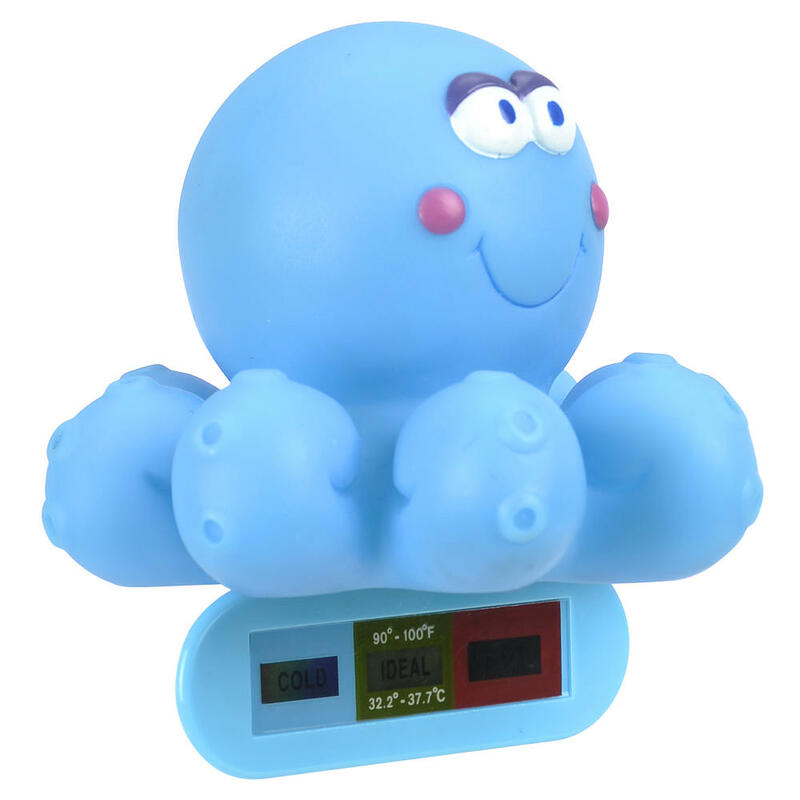 Babies R Us Octopus floating Bath Thermometer is easy to read, and it will signal when the water temperature is ideal for the baby. After the bath, it is important wrap the baby in a comfortable towel. 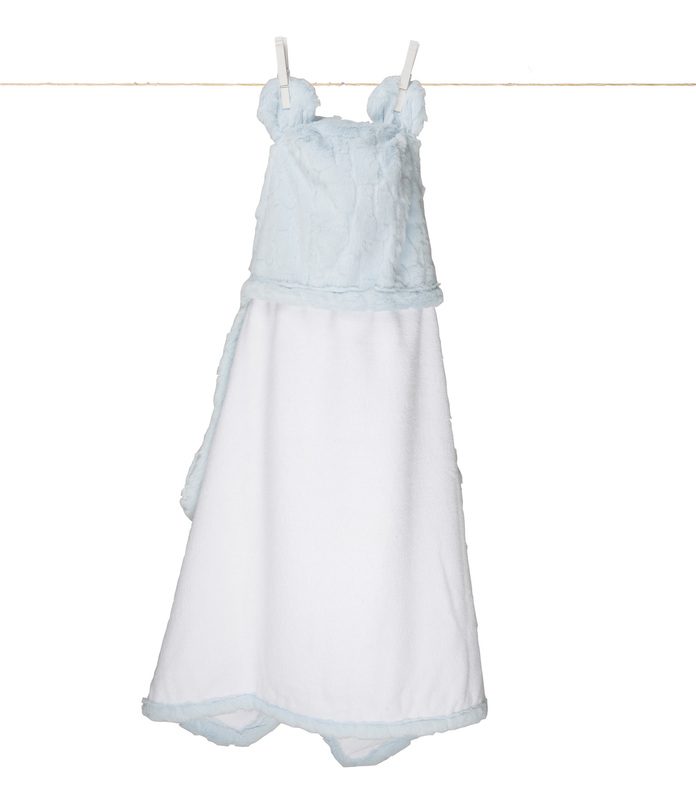 A sleeveless hooded towel is the best choice, and it helps to dry and keep your baby warm. 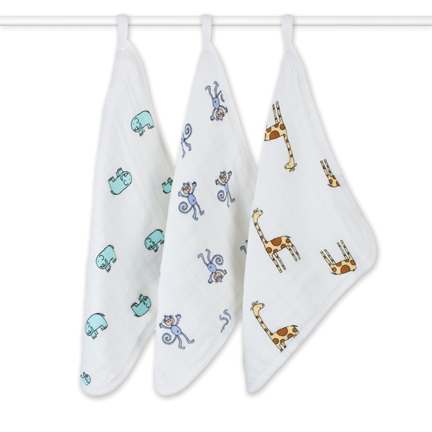 Aden and Anais, and Little Giraffe have a great selection of cute and soft baby towels. A wrap baby carrier provides a safe, and stable way to carry your baby. 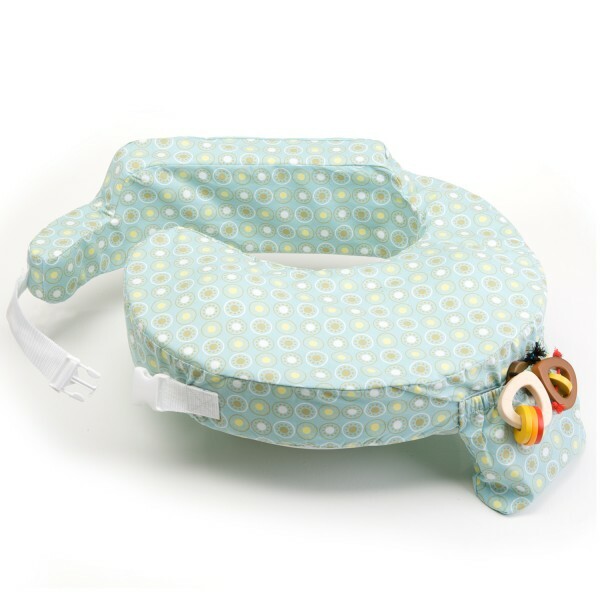 It allows one to move easily without the stress of a bulky carrier. Diapers Pads can save you and your changing table from bad experiences! 🙂 They are washable and water proof. A Diaper Genie is a large plastic bin that can carry smelly diapers. 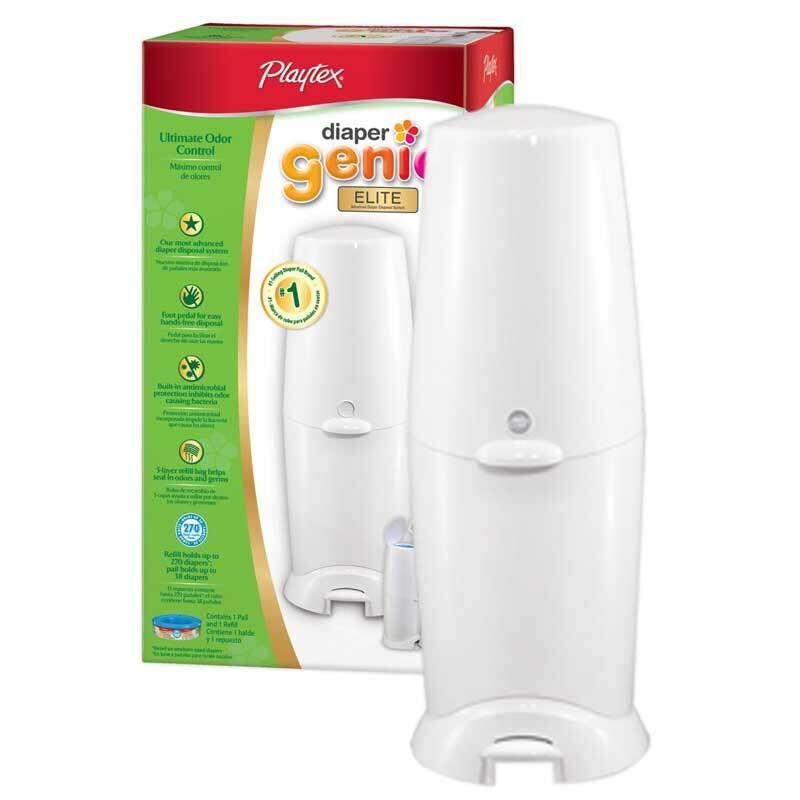 It locks odors, and keeps your nursery nice and clean! A video monitor will make sure your baby is safe while you are not in the same room with him / her. 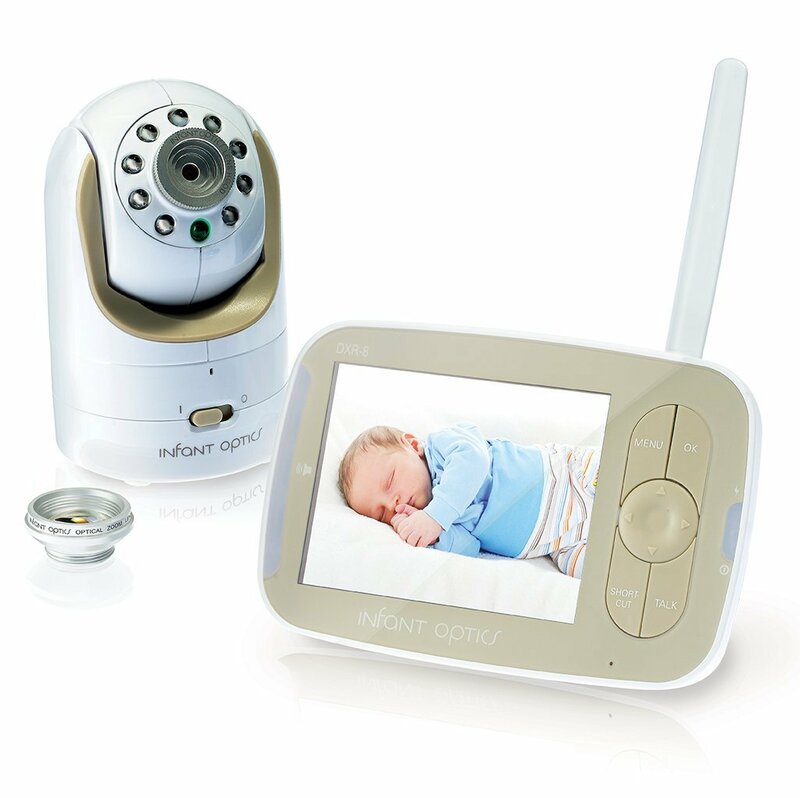 Many parents love the Infant Optics DXR-8 video monitor because of the great video quality and battery life. This video monitor can be rotated and zoomed remotely, and even shows the room’s temperature. Washcloths are essential multipurpose items for every day use. After reading many reviews, I found that the top-selling washcloths are by Aden and Anais. 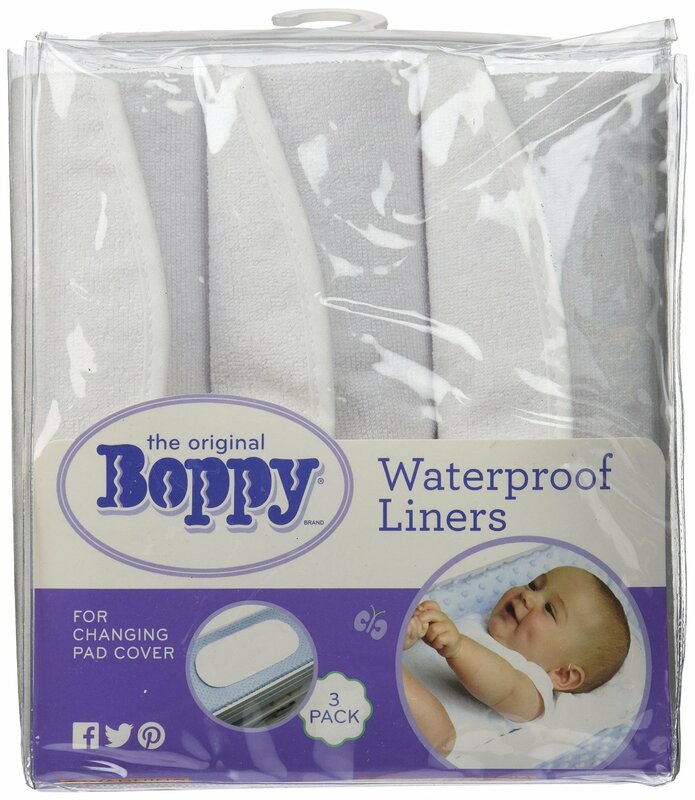 Gentle on the baby skin, they stay soft after many wash cycles. 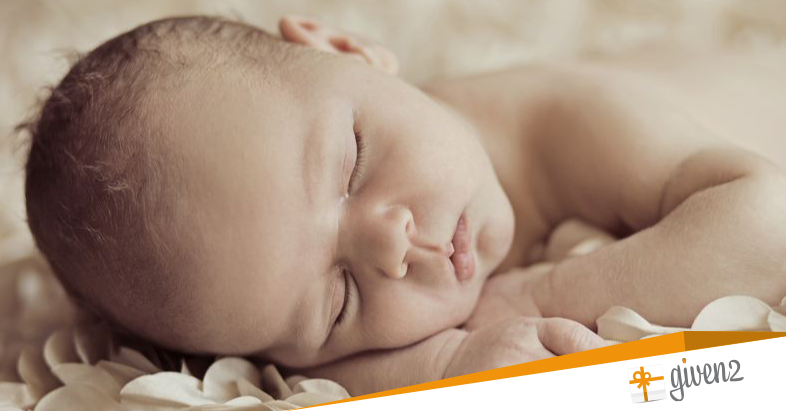 A sleep sheep and a white noise machine can both help babies fall asleep. There are many white noise machines and stuffed animals available on the market. The brand CloudB comes in a variety of cute stuffed animals generating nice melodies. For example, the ClodB’s Sleep Sheep has four soothing sounds: gentle stream, spring showers, ocean waves, and whale sounds. This cute sleep sheep’s sound lasts for 45 minutes. On the other hand, the Graco Sweet Slumber Sound Machine can stay on all night, and has a great variety of sounds and songs. Would you like to know more about organic baby care items, such as organics soap, rush creams, hands sanitizers, and baby wipes? Let me know by leaving a comment below!